This blog tells the story of the old farm we bought in 2000, and the adventures we’ve had living here. 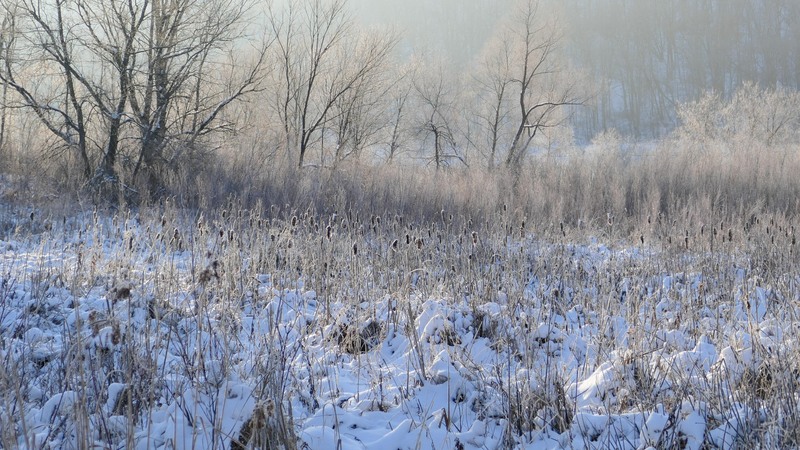 Our land is in the Driftless Area – the part of the midwest that was never covered by glaciers. 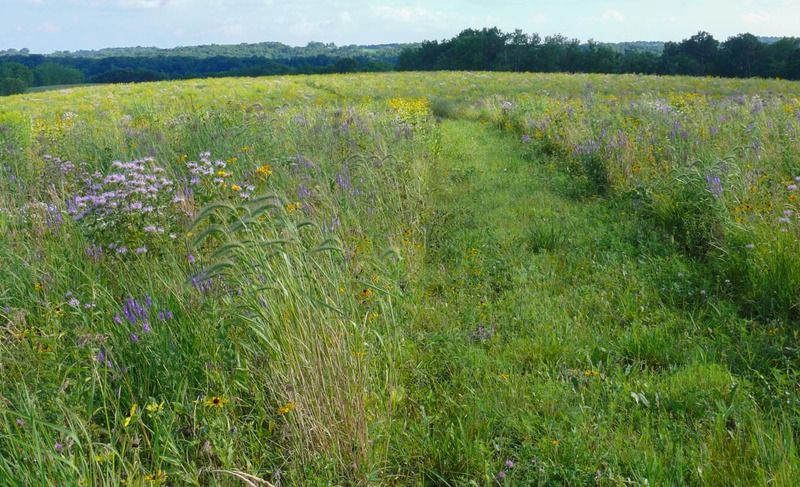 Because of its rugged terrain, the land still has many remnants of the pre-settlement landscape – dry bluff prairies, overgrown savannas, sedge meadows and wet prairies. We’re working to protect and expand those remnants, and to preserve their habitats for the native plants and animals that depend on them. To read about the most recent happenings, click on the ‘most recent blog post’ at the side of this page. Or if you’d like to see older posts, scroll down the side of the page to see links to blog posts from each year. For specific topics, look at the links along the side of the page. I’ve been compiling an inventory of all the plants and animals we’ve seen here at the farm. It’s continually changing as we live here longer, see more creatures, and learn more about them. Look for the current inventory on the side of this page. I hope you enjoy the tour and the stories.